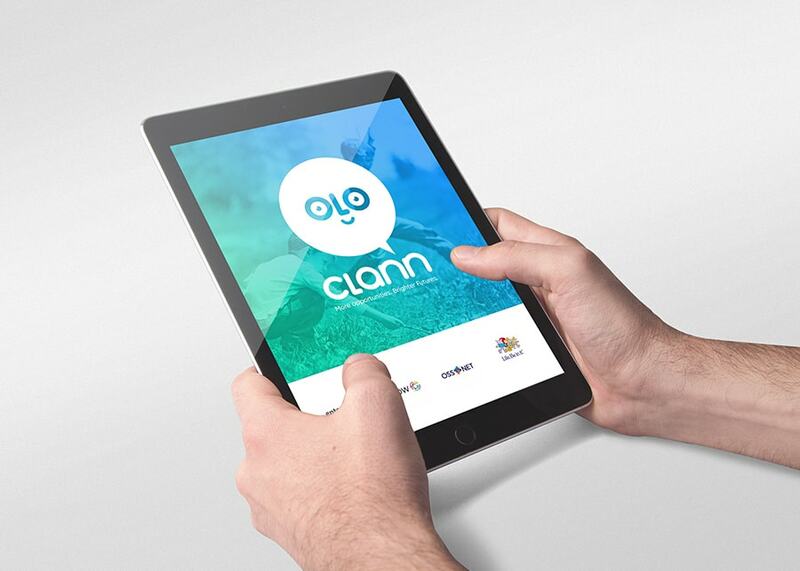 Clann is a unique digital solution and education training platform helping to solve a significant problem in childcare. 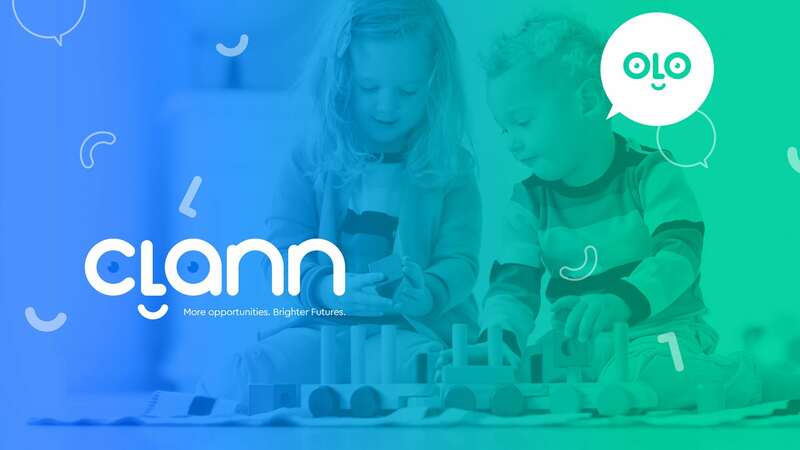 By understanding the need to get more children into care, and the underutilisation of home-based childcare throughout Australia, Clann has found a result that can positively impact the lives of families and childcare providers. 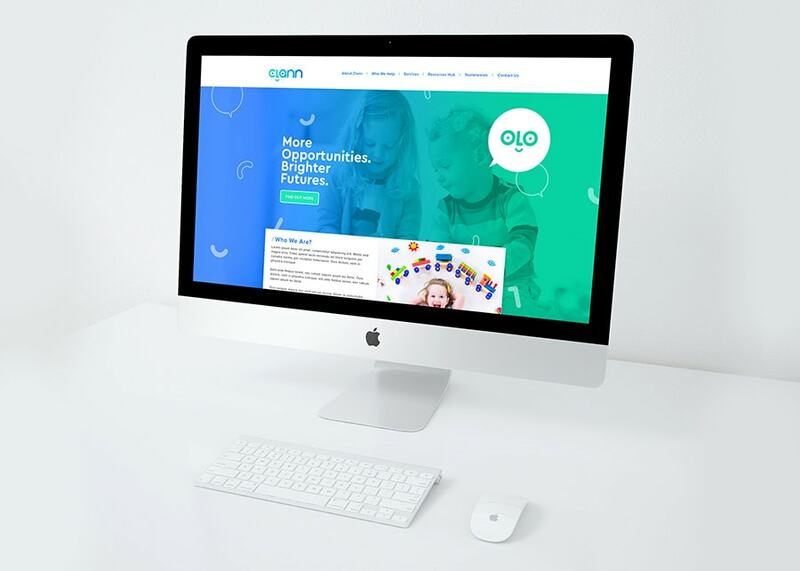 Branding & Visual identity, Logo design, Graphic design, style guide, website design. 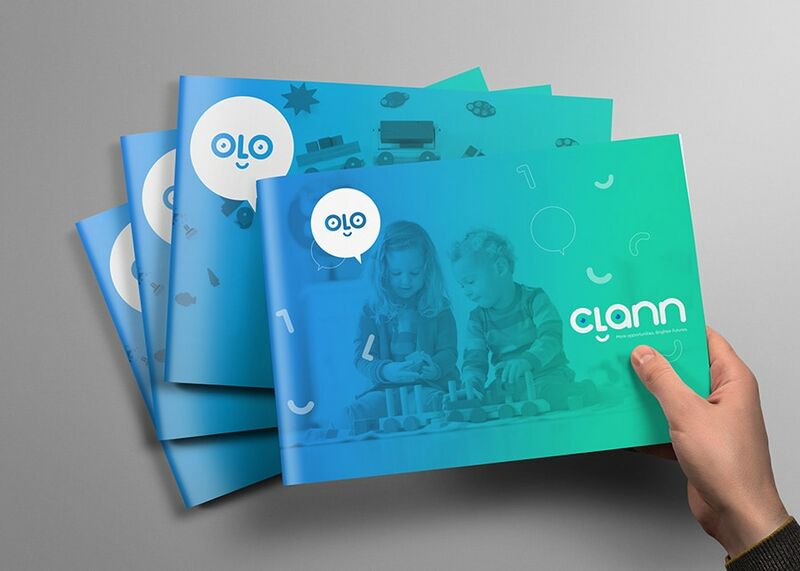 The brand direction for Clann was developed not only to appeal to both families and child care providers but also to investors, local council and government. 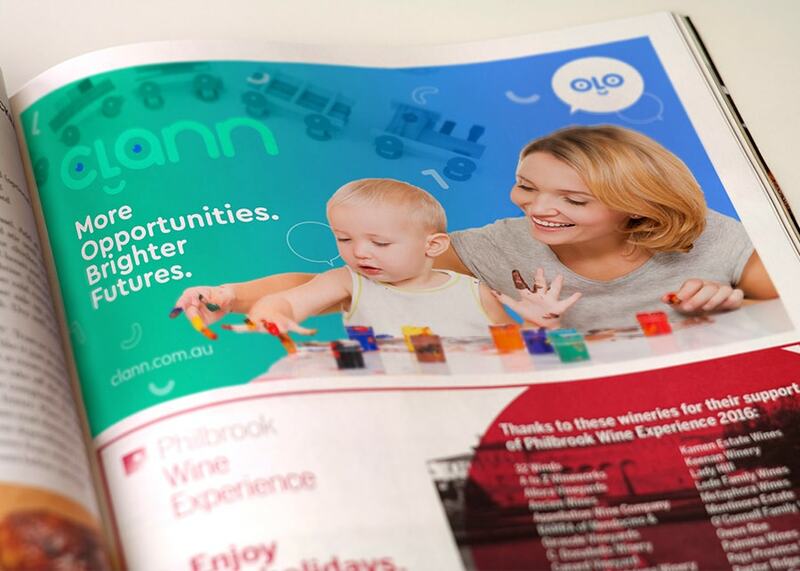 The final solution humanises the brand literally giving it a face for the product. 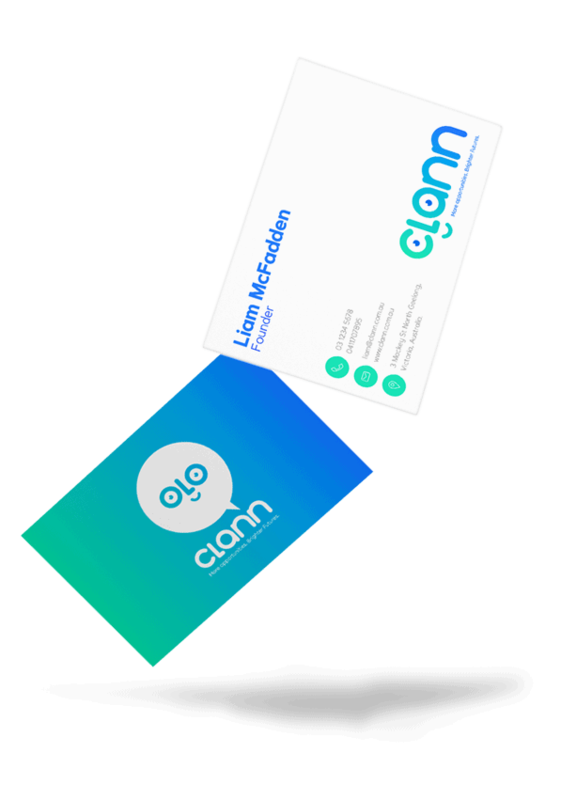 While the face is simplified, it gives a level of professionalism and allows for the brand to be extended through its sub-brand elements. The initial reaction to the new brand has been remarkable.